The Soyuz MS-04 spacecraft has successfully landed in Kazakhstan after 135 days in orbit, carrying members of Expedition 52 back from the International Space Station (ISS). 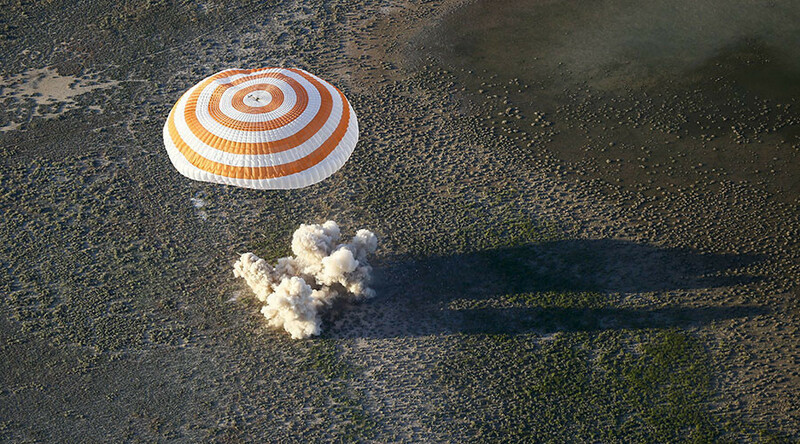 NASA astronauts Peggy Whitson and Flight Engineer Jack Fischer along with Commander Fyodor Yurchikhin of the Russian space agency Roscosmos landed in the Kazakh steppes. From the landing site, all three crew members will be flown by helicopter to Karaganda where Yurchikhin will board a Russian space agency plane for the trip home to Star City near Moscow. NASA had planned to send Whitson and Fischer to the Johnson Space Center in Houston, but because of Hurricane Harvey, those plans might be delayed. While in space, the astronauts and the Russian cosmonaut had some rare experiences. They had front row seats last month to catch a partial view of the solar eclipse three times as they orbited Earth from the station. 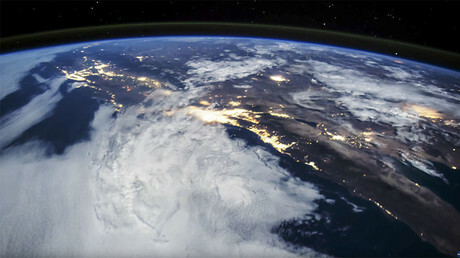 Jack Fischer also had the opportunity to share astounding high-definition timelapse footage from the space station as it sailed over the US. Fischer and Yurchikhin, who arrived at the space station together in April, spent 136 days in space during this mission. As for Whitson, she returns to earth a record holder. In June 2017, she broke the record for the longest single space flight by a woman. During her three missions to space she has accrued a total of 665 days in orbit. Yurchikhin has spent a total of 673 days in space, spanning five missions. During his last expedition, Yurchikhin managed to welcome two SpaceX Dragon cargo ships, a Soyuz cargo ship that brought three fresh crew members to the ISS and a Russian Progress freighter.